Students at Wylie’s Akin Elementary have been running toward healthier lifestyles. This is the second year the school has offered Running Club, one of two after-school programs provided for free. 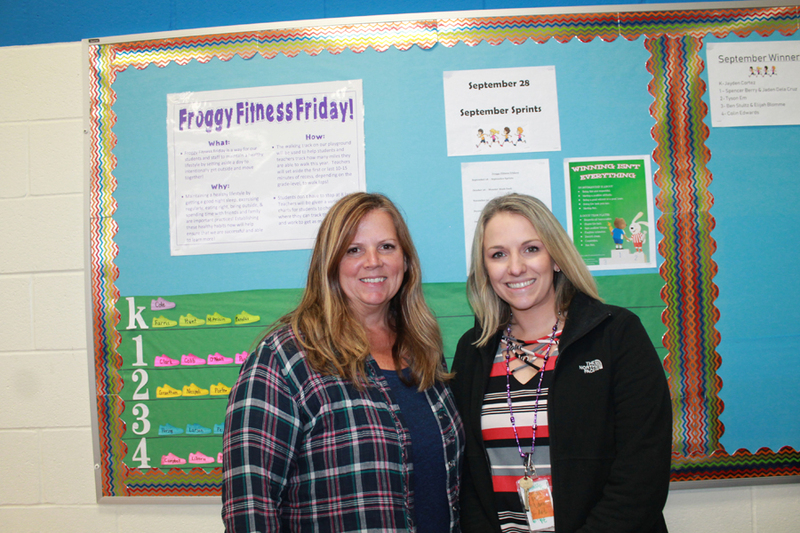 ESL teacher Carma Williams and kindergarten teacher Whitney Farris began Running Club in 2017 after receiving a Healthy Zone grant from the Cooper Institute and United Way.